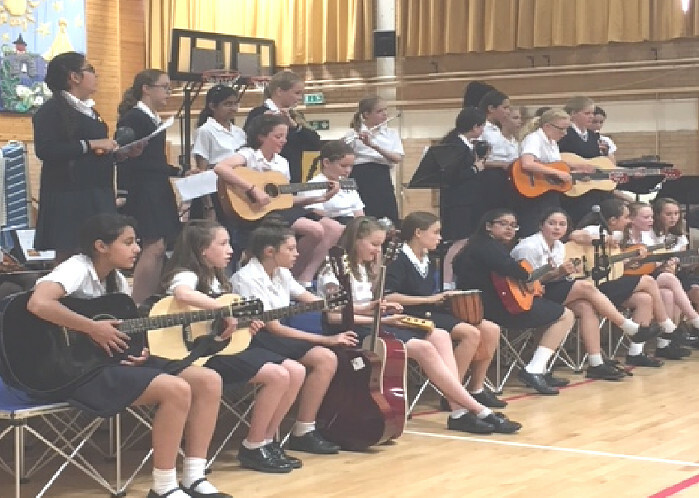 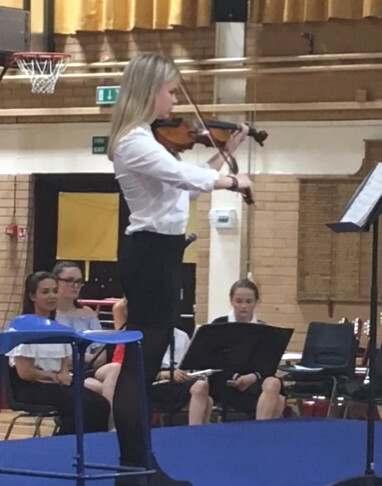 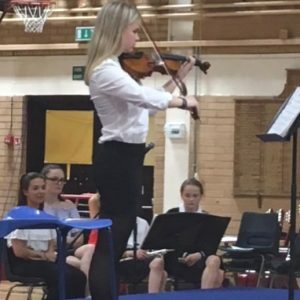 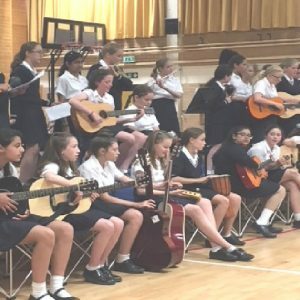 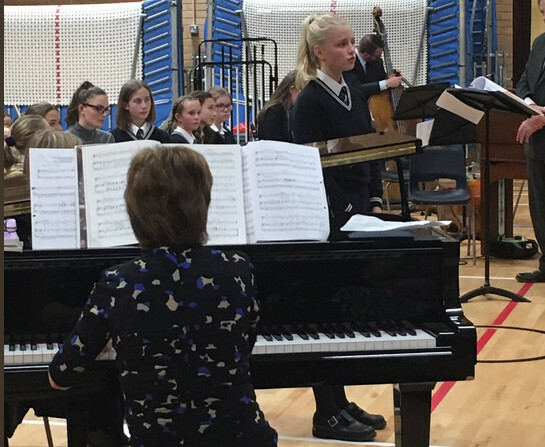 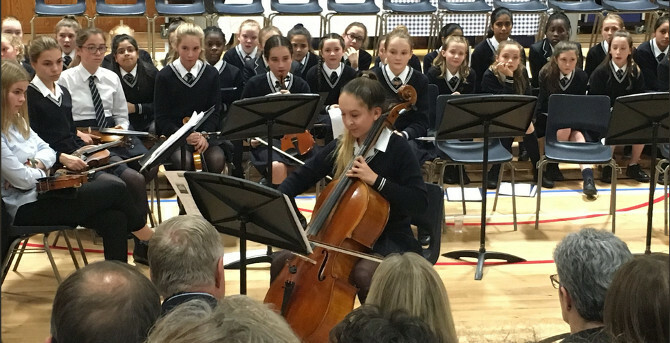 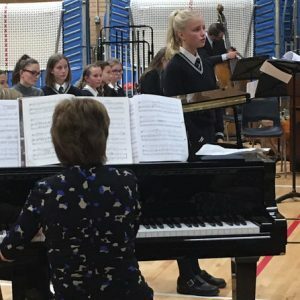 Music plays a significant role at St Catherine’s and includes a programme of events at every level throughout the school, ranging from major concert performances to informal events. 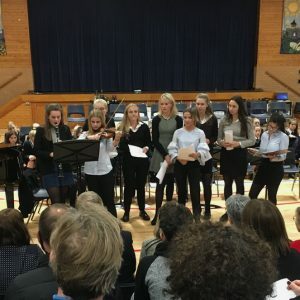 The repertoire for these events is always diverse. 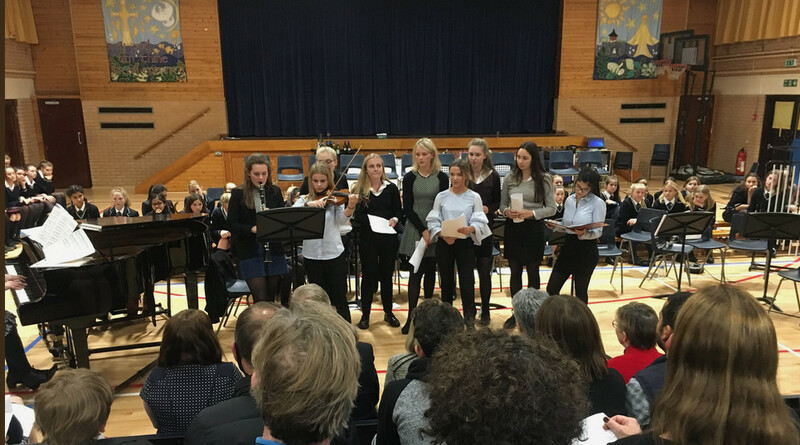 A recent concert featured the “Stabat Mater” of Pergolesi, Bach’s “Es ist vollbracht” and Axel and King’s “Say Something”. 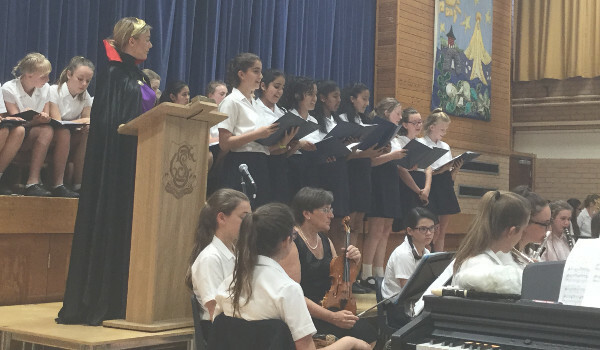 The Siena Singers performed pieces by Monteverdi and Nina Simone which could have hardly been more different. 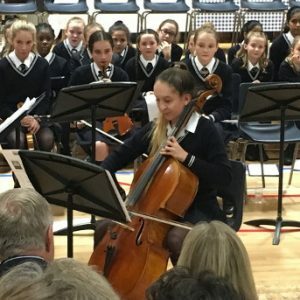 a professional level of musicianship for the girls to aspire to.